Two bedroom luxury holiday lodge. Master bedroom with pocket sprung bed and large en-suite bathroom with double walk in shower. 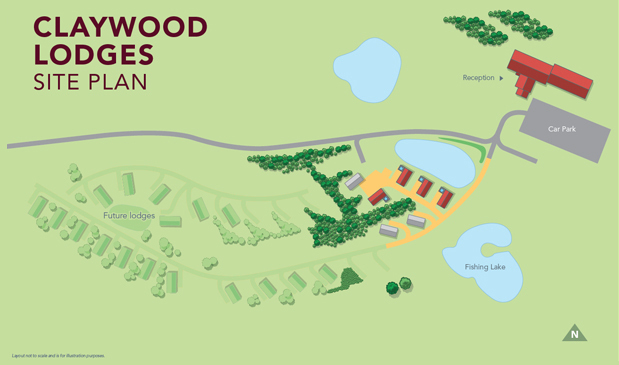 NB: Booking online will transfer you to the Hoseasons website & allow you to book your chosen type of lodge. To book a specific named lodge please telephone High Lodge direct on 01986 784347.